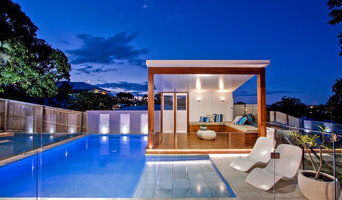 Designing and creating luxurious living spaces for over 16 years, Wahoo Pool & Landscape Construction are your complete Outdoor Space, Landscaping and Swimming Pool Builders in Brisbane, Australia. We use innovative construction techniques to provide customers with the highest quality products and superior customer service. 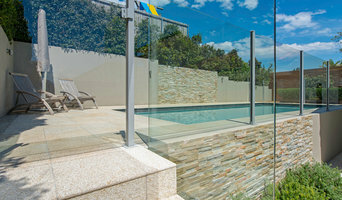 As well as being quality landscaping and swimming pool builders in Brisbane, we are dedicated to making our clients building experience 'worry free' from beginning to end. Paying particular attention to your needs in terms of design, features, budget and time frames, we strive to create and enjoyable construction experience. CL Pools's reputation is built on recommendations. 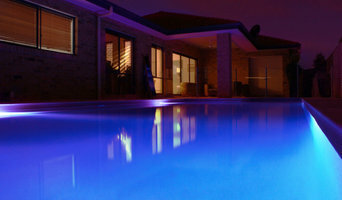 We have a reputation for outstanding, personalised service, excellent communication and quality swimming pools. We have provided an excellent product whilst offering great value, not just some of the time but all of time. 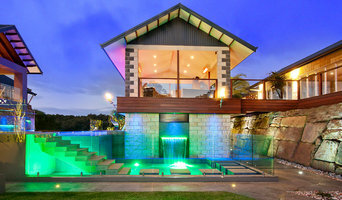 We have been building since 1972 so you can relax in the fact that we know what we are doing. CL Pools will provide a high quality product, on time and on budget, further more we will ensure the process if enjoyable and stress free. 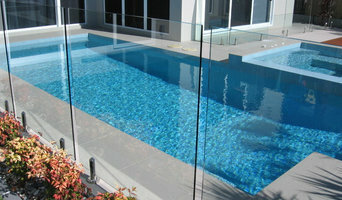 With CL Pools you will get a new pool you can enjoy at a great price. With CL Pools you have the benefit of dealing with only one person. During the entire process our Construction Manager will look after you from the initial stage through to the end of the projects. We pride ourselves on providing excellent customer service and communication.